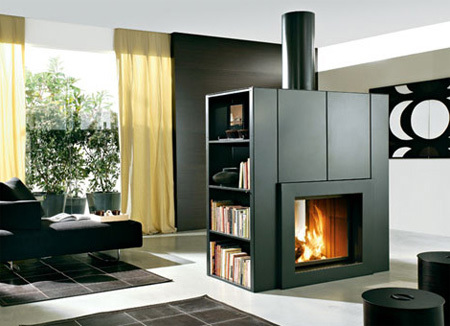 Collection of beautiful modern fireplaces and unusual fireplace designs that will heat your house in style. 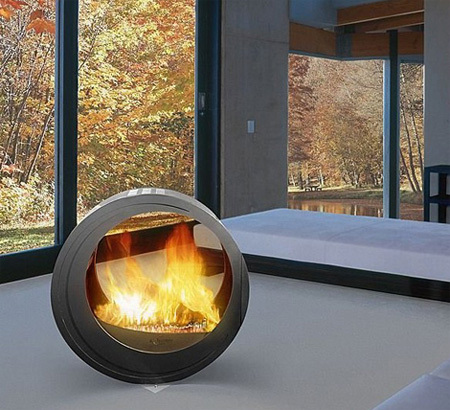 Travelmate portable fireplace makes it possible to set up stylish source of heat wherever you want it. 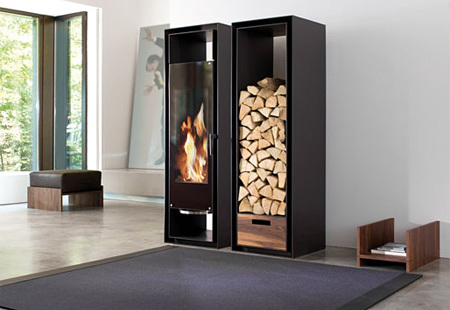 GATE fireplaces by Conmoto come with a wood storage cabinet right next to the fireplace. Make a stunning centerpiece in your living room; with glass on either side, you can enjoy the flickering flame from every angle. 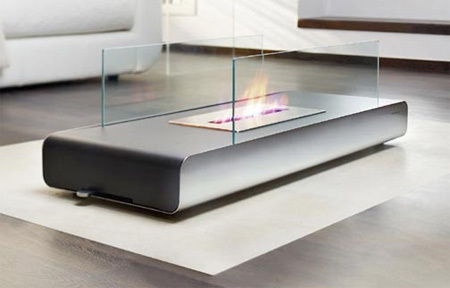 Beautiful Vidro fireplace table is completely mobile and requires only gelled ethanol fuel to burn a smokeless flame in your room. 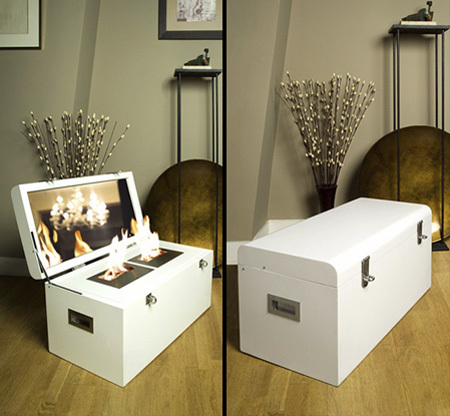 Contemporary bio-ethanol powered fireplace in a trunk from Atria. 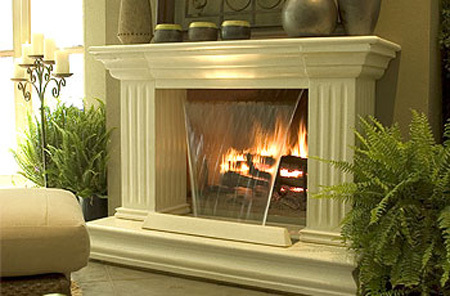 Wall-mounted fireplace provides an attractive addition to any room. Hearthfall is a beautiful, cascading waterfall that will transform your regular fireplace from a seasonal commodity to an elegant, year-round functional work of art. As it rolls, ROLL FIRE easily balances its stainless steel tank, mounted on its roller bearings. As it is held in place by magnets, when the tank is being filled with bio-ethanol, the glass is lifted off in no time at all. Gyrofocus suspended fireplace is a great conversation starter. 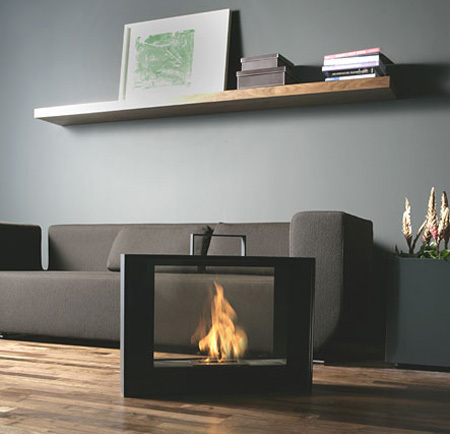 Modern fireplace from Edilkamin is designed to provide high performance heating and great looks for many years to come. Someones doesn’t look like real fire. And what about the smoke? Where does it go to? @Heru I agree. 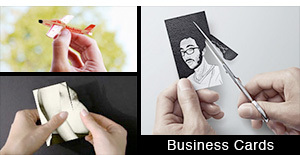 Although still some neat stuff and concepts. My favorite fireplace design is the one used in the Hotel Grande in Reykjavik: It was all glass with volcanic stone at the bottom and a gas flame coming up from the stones. Neat stuff. they’re all real, as an architect i can say i’ve seen them. the smoke is aspired by internal vacum mechanisms. 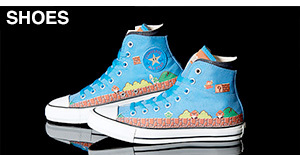 All look pretty cool. The waterfall fireplace looks a bit odd, maybe too traditional, but still neat. 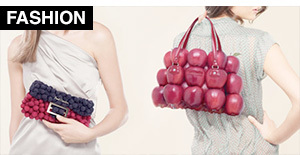 Well, some of them are using BIO gas, that doesn’t have any smoke at all :) But very cool designs. Where there is smoke there is soot which is a fire hazard if it builds up too much. How is the internal vaccuum mechanism cleaned? 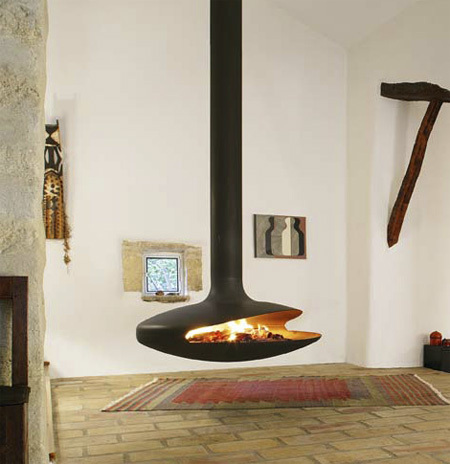 I like the look of the suspended fireplace though it’s hard to imagine how the suspendion is done. And how would one keep sparks in and children/pets out? 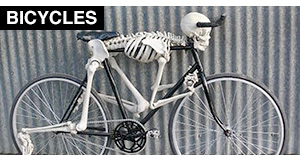 They all look pretty awesome, and/but obviously couldn’t be used with pets and small children around. WOW! I love them! 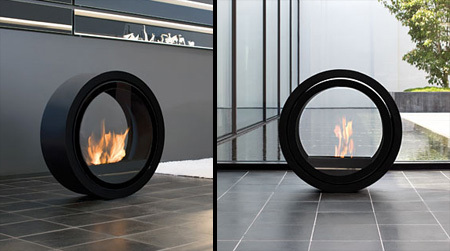 It’s almost impossible to find contemporary anything much less fireplaces! The waterfall one really bothers me. 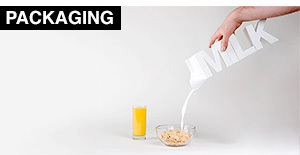 An interesting thought that just doesn’t work. 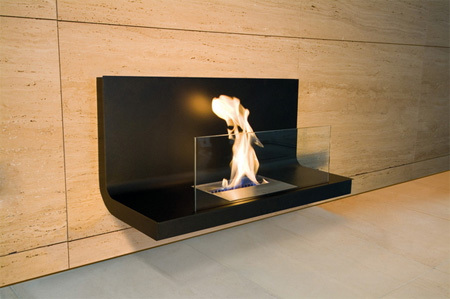 I’d love the Wall Fireplace in my house :) Very stylish but I wonder if it is at all convenient. The waterfall one was pretty good but could be better. I like most of them but alot arent really providing heat. Also, the best fire(in my opinion) is used with wood. Didn’t I see Hearthfall in one of Saddam’s palaces? Classy. Love the waterfall idea although the surrounding mantel isn’t my taste. I would think it would catch most embers like a screen and probably add some humidity as fireplaces tend to dry the air. I’ve had wood, gas, and electric. 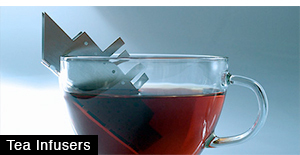 I’m glad to see all the new possibilities with smokeless fuels. The waterfall fireplace looks kind of stupid. Is it dangerous to have these fireplaces and spray deodorants in the same rooms? I can’t live without deos and air freshners.